The Power of 7: Seven Bold Female Singers Giving Pop a New Voice! During the late ’80s and through the ’90s, female singers were reduced to performing primarily dance numbers and their talents as singers, songwriters, and musicians were often overlooked as boy bands and dance groups sprung up right and left. There were a few exceptions in the form of indie rock, folk, and alternative artists who blazed their own paths with originality and impassioned sincerity. Well, thankfully, independent pop and rock acts are making a comeback and there are some great artists who have emerged in the last ten or so years who demand to be heard! My prediction is that these artists and their respective bands will go down in the history of popular music culture alongside other greats like Janis Joplin, Patti Smith, Joan Jett, Siouxsie Sioux, Deborah Harry, Kate Bush, Cyndi Lauper, Melissa Etheridge, Indigo Girls, Sinéad O’Connor, Sarah McLachlan, Tori Amos, Gwen Stefani, and Fiona Apple. 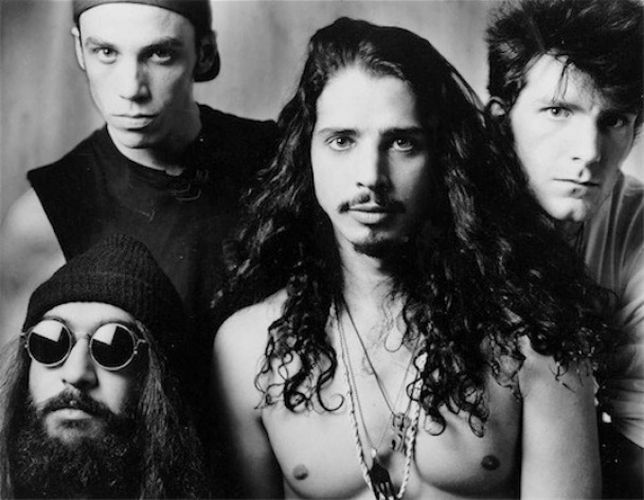 Soundgarden was one of the most promising and interesting bands to come out of the late ’80s and blossomed into one of the seminal bands of the ’90s. With their own unique brand of alternative rock, bluesy vocals, and metallic riffs, the band shot to prominence and quickly became one of the most consistently excellent rock bands since the days of Led Zeppelin. With the powerhouse vocals and lyrics of Chris Cornell and the brilliant guitar riffs of Kim Thayil, Soundgarden became a legendary band in a relatively short time. So much so, that rather than limit myself to creating a list of eight great songs and videos, I’m expanding it to two lists featuring six different songs each. A band this great deserves it. All songs by Chris Cornell and Soundgarden. 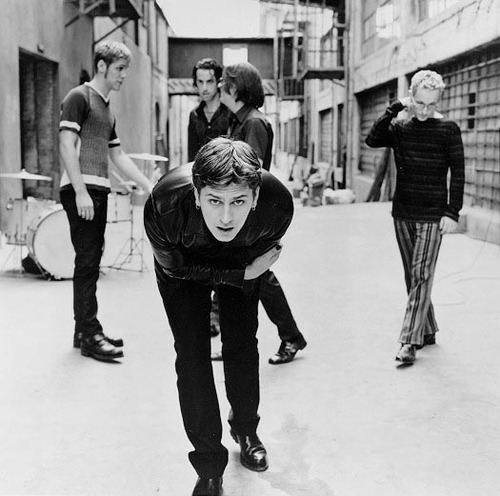 The early era of Matchbox Twenty produced some of the best alternative rock and pop songs of the late ’90s and early ’00s. The songs were refreshingly honest, had an emotional accessibility, and the great lyrics and voice of Rob Thomas over the band’s terrific sound. This list features what are some of my favorite songs/music videos by the group and gives a fairly accurate picture of the kind of music that defined the adolescence and early adulthood of my generation. Because many of these songs have lyrics and themes which resonate with me on a personal level and remind me of the ups and downs of my own relationships, I’ve decided to dedicate this list to my closest friends Ma Belle Chère and Ma Précieuse (they know who they are) as a testament to my love and appreciation. Thank you for standing by me through hard times and for your willingness to open up to someone who needed you. I’m sorry for all the troubles that we’ve been through. I feel blessed to know you both. All songs by Rob Thomas and Matchbox Twenty. Je dédie affectueusement cette collection de chansons qui bougent mon cœur à ma belle. Originally posted on Lunch.com on May 26, 2010. Tool has been one of my favorite bands of the last 25 years or so and as a tribute to them, as well as to my friends Brian and Chris, I have created this list of some of the best Tool music videos. I’ve also included the lyrics. Tool has been at the forefront of the alternative, metal, and progressive rock scenes since their inception in the early ’90s. With lyrical content ranging from the personal to the political, from the serene to the profane, from the physical and sexual to the metaphysical and spiritual, they have cemented themselves as one of the most intellectual and innovative rock bands ever. With complex rhythm sections and arrangements, equal parts melody and high-volume, and the deeply emotional vocal performances of Maynard James Keenan, the group has managed to push the envelope in just about every category, and they have become legends of modern music. 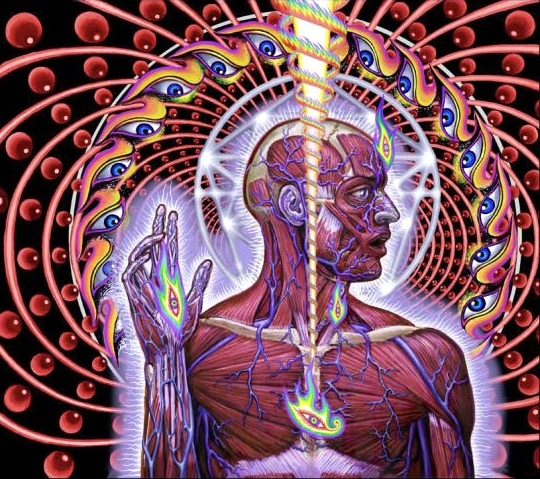 To preserve the artistic integrity of Tool, one of the most innovative rock groups in many years, I have included the lyrics and music videos in their un-edited and uncensored form. As such, sensitive readers/viewers/listeners may not wish to expose themselves to what could be considered disturbing content. All lyrics by Maynard James Keenan and all music by Tool.